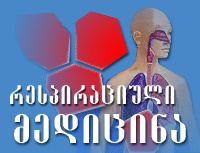 The Georgian Respiratory Association became part of GARD in 2006. 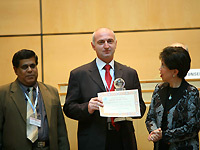 Professor Tamaz Maglakelidze, vice-president of the GRA, has been designated to be GARD Country coordinator for Georgia in 2007. 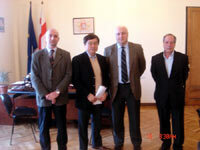 Dr Nikolai Khaltaev, responsible officer of the GARD at WHO, visited Georgia from 13 - 16 February 2007. 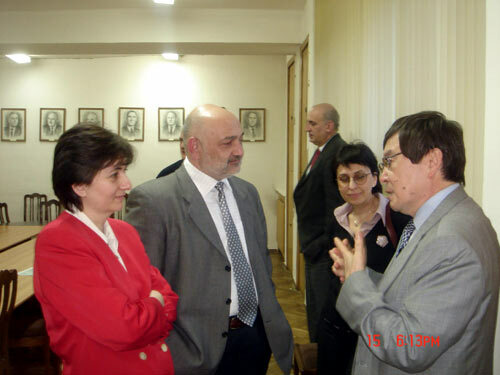 The purpose of his visit was to initiate GARD Georgia at the request of the MoH. Meetings were held with Dr George Tsereteli (Chairman of the Committee on Health and Social Affairs), Dr Nikolai Phruidze (Deputy MoH), members of the Georgian Respiratory Association (GARD participant), AIHA, TSMU and WHO Country office in Georgia. 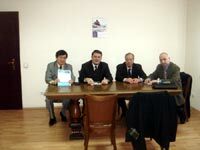 GARD Georgia started the pilot projects in Sagarejo and Mtskheta Family Medicine Centers.